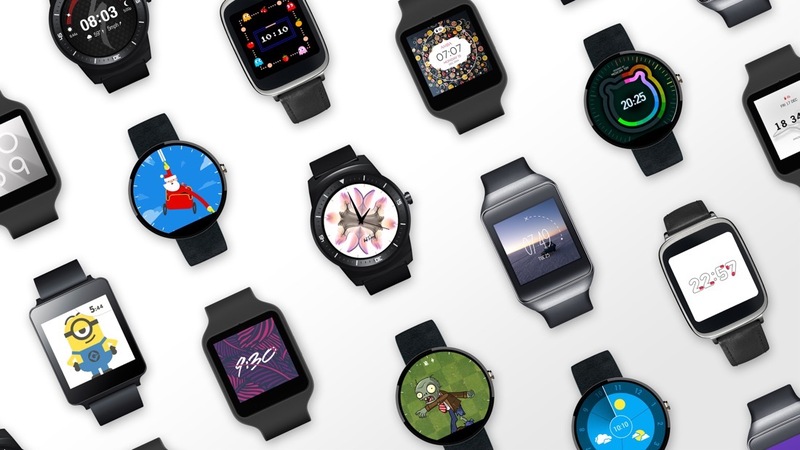 Android Wear is receiving a major update that begins rollout today. Alongside the update, developers are being given full access to the Watch Face API, which means that we will all soon enjoy legitimate watch face apps instead of the janky work-around solutions we have dealt with since the beginning of Android Wear. Outside of the new API, a list of new features and UI tweaks are here to improve the experience. As for watch faces, there are already a number available for you to try here. But with the Watch Face API now ready for prime time, it will be only a matter of time before developers make their work public, giving you a catalog of them to decide between. To switch between them, you will need the new Android Wear companion app, which Google says makes browsing, downloading and switching “really easy.” The Android Wear app update is also starting its rollout today. As for the new improvements to the experience, you will now be able to quickly bring back accidentally dismissed cards, tap on your watch face to see recently used actions, quickly access more settings by swiping down, turn on a Theater Mode (for dark rooms) or Sunlight Mode (boosts screen brightness to max), block notifications from apps directly from the watch, and view apps’ usage of battery (and storage). As you can see, the update is massive. Again, both the new Android Wear and companion app updates will begin rolling out today in stages.